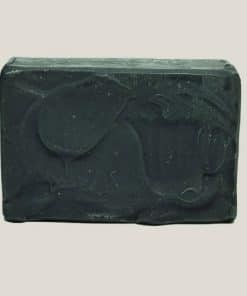 This soap is a gentle facial soap which uses activated charcoal to dig the dirt and oils out of the skin and leave your skin feeling wonderful. 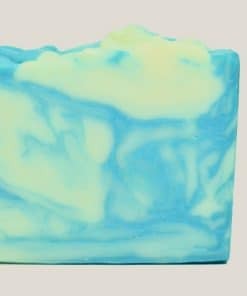 Available in a 4.5 ounce bar only. 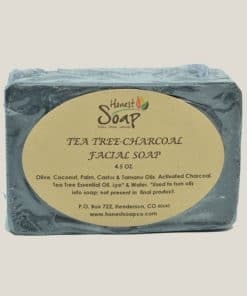 We formulated the recipe for the Tea Tree Charcoal Soap with facial skin in mind. But that doesn’t mean it can’t be used everywhere. 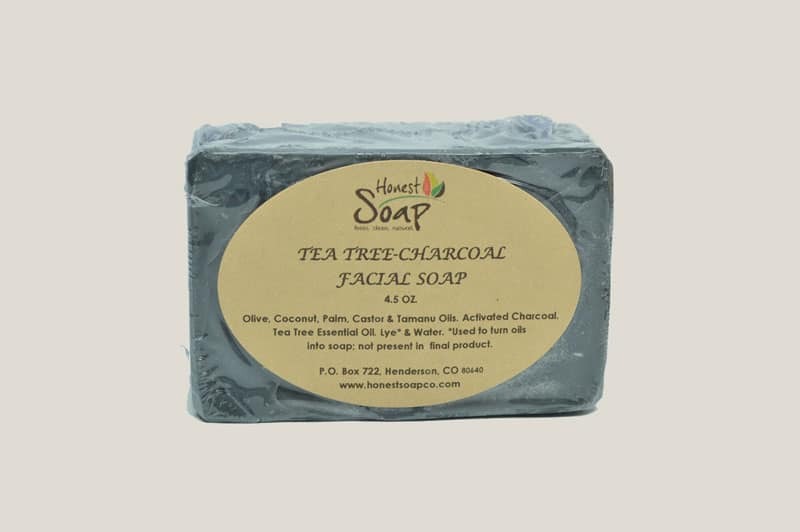 Activated charcoal is fantastic for the skin, especially oily skin. 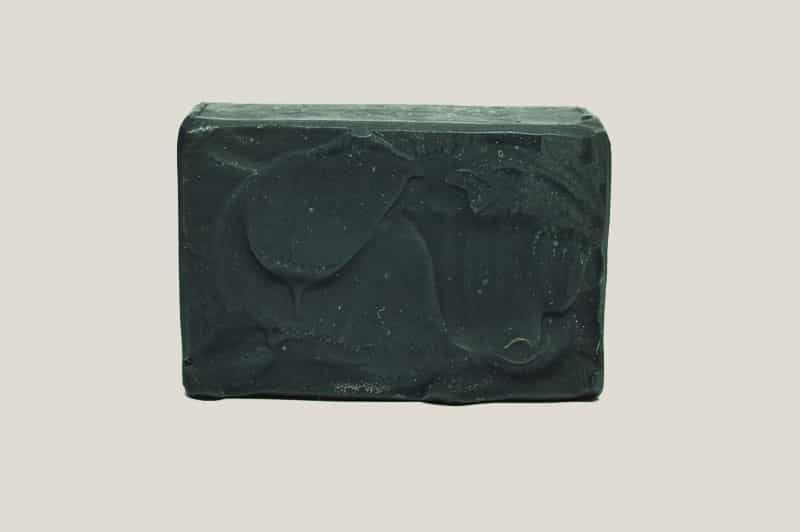 It binds to dirt and oils and pulls it out of the pores, leaving the skin extremely clean and refreshed. We chose the oils carefully. 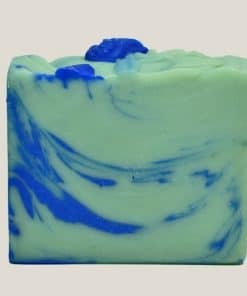 The large percentage of Olive Oil makes this bar very gentle on the skin. 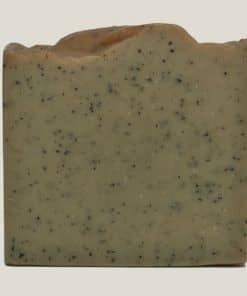 The Castor Oil provides abundant lather. 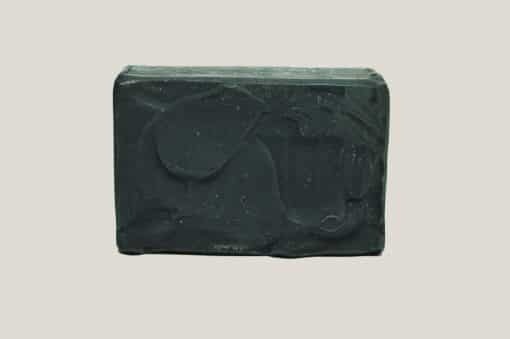 The Coconut Oil adds cleansing properties and the Palm Oil makes the bars firm. 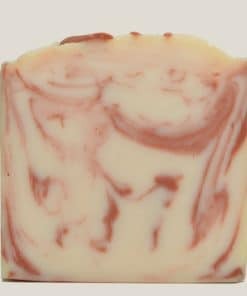 And last but not least, it contains Tamanu Oil, a unique oil that is rich and thick, with a dark color and nutty or spicy odor. It is an oil that is widely thought to have many benefits to the skin, but we use it here for its wonderful moisturizing properties. Try a search for some of these ingredients like Tamanu Oil and even Tea Tree Essential Oil to see what information is out there. We know you will be pleasantly surprised at how wonderful this Tea Tree Charcoal Soap will clean your face.